For a horror series, Resident Evil can be oddly comforting. It’s true that the games ask you to explore dimly lit, curiously furnished structures overrun with hungry T-Virus, G-Virus, and C-Virus patients. And they do like to shake you up with jump scares, exploding mutant growths, creaky doors, and ugly paintings. 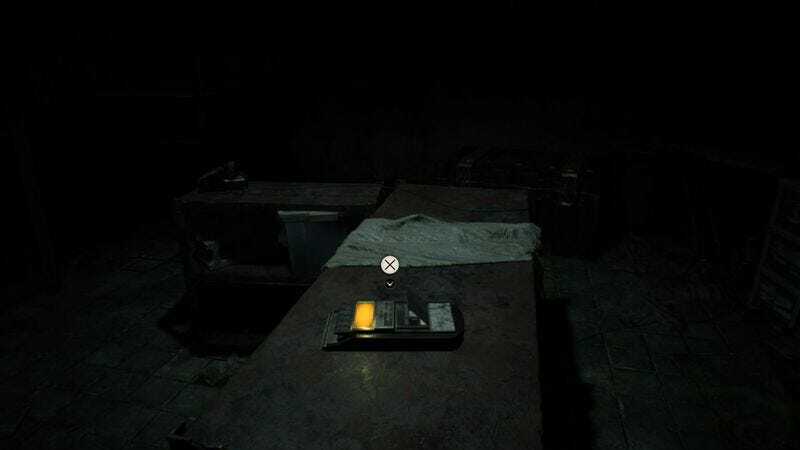 But when the first game set down the survival horror formula, it included one enduringly chill element: the mostly safe space of the save room, which had its own melancholy theme.